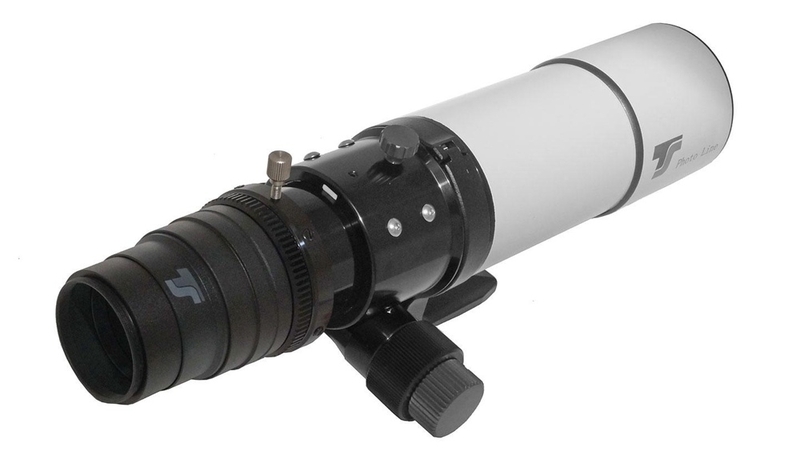 Flattener and field corrector for compact 60 mm APO refractors for astrophotography and terrestrial photography. You connect it to the telescope thread to the 54x0.75 thread on the focuser tube in order to avoid any flexure. 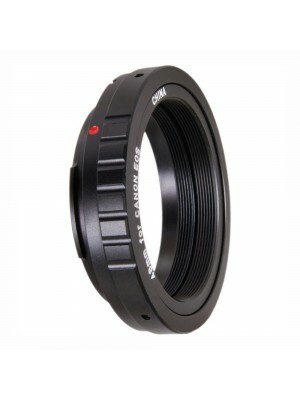 It comes with 360° rotation system for optimal camera positioning and connection to camera is performed via M48x0.75 tread. Working distance of 55 mm from the M48 thread - with a suitable T-adapter and a DSLR camera you are automatically in the optimal distance. Illumination and field correction given up to full frame size. - Connection at the telescope side via the male M54x0.75 thread. The corrector fits directly into the female thread of 60mm apo telescope focuser avoiding any flexure. 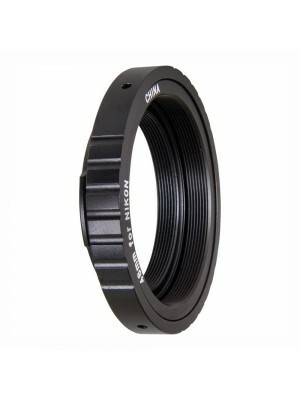 - Includes 360° rotation system with M54 connection at both ends for perfect positioning of the camera to the object.